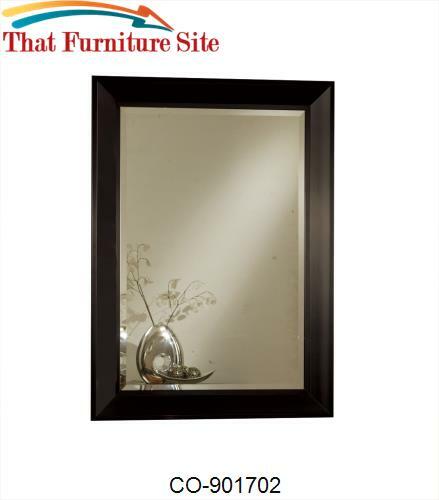 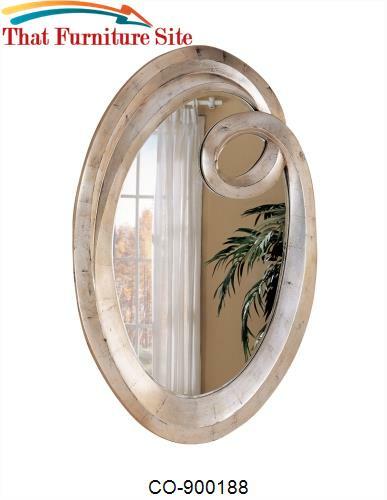 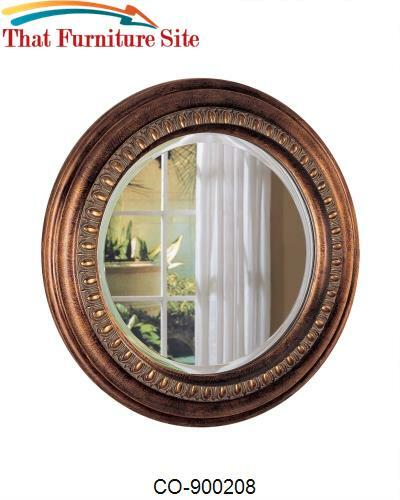 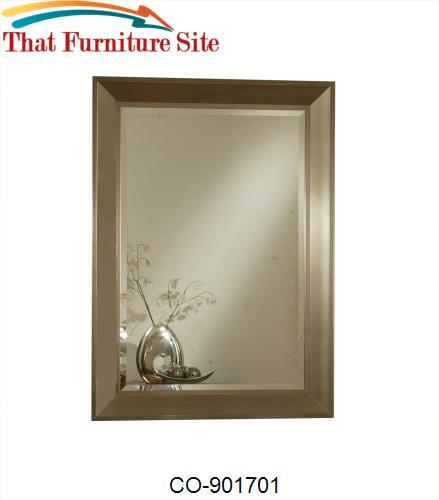 You're bound to be pleased with this wall mirror in your home. 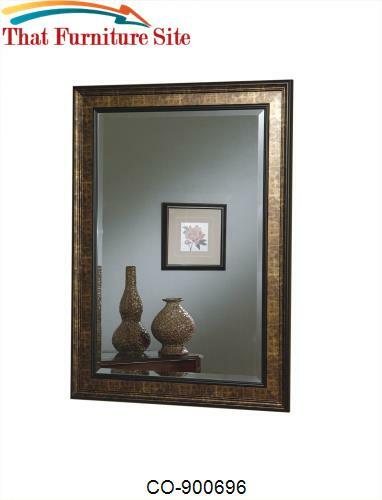 The piece carries a black and copper finished frame, which blends together for a beautiful contemporary look. 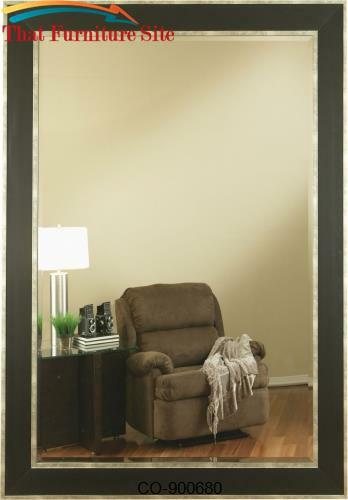 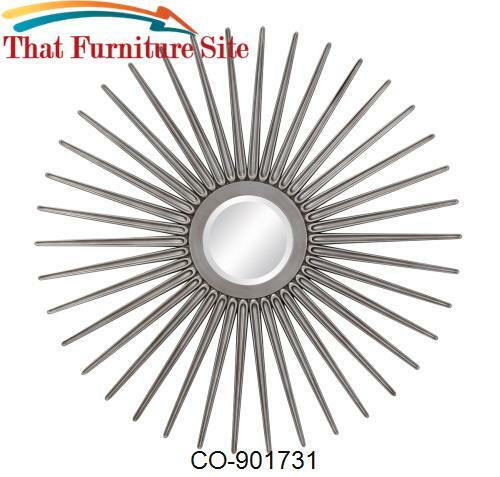 Plus, the mirror can be placed both vertically as well as horizontally, allowing for multiple decorating options. 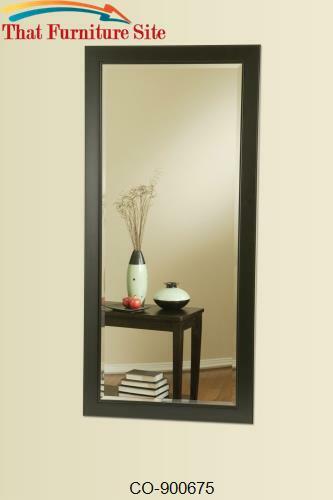 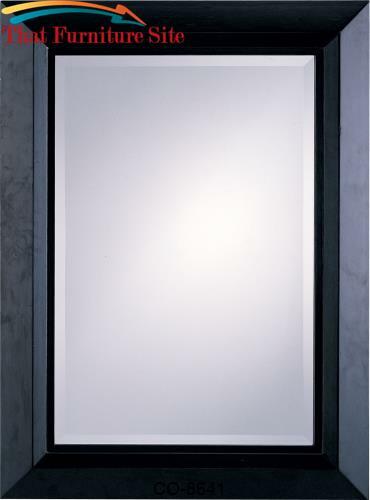 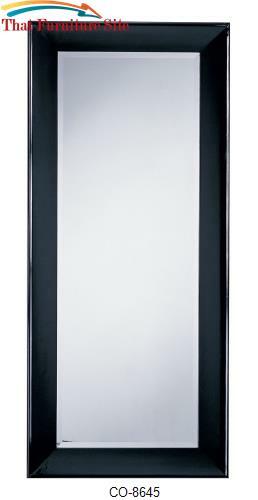 You'll have plenty of modern appeal for your home with this stunning wall mirror.